Cumberland Vacuum Products, Inc. offers affordable, and OEM inlet, oil mist filters, replacement elements, and oil filters for all vacuum pump manufacturers. Our products are direct OEM replacements, field-tested, and customer approved. 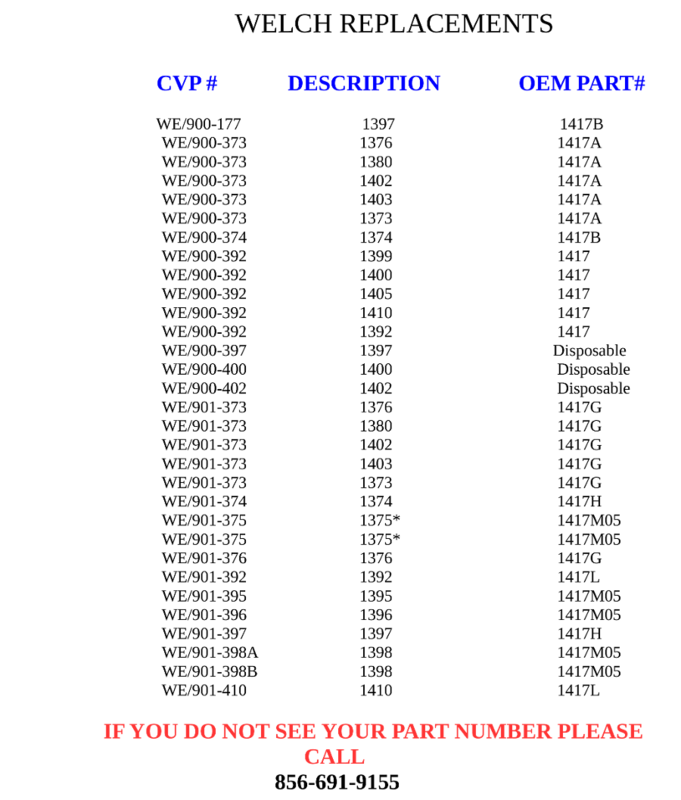 In most cases, they are the same as the OEM form the same supplier at a more affordable cost. 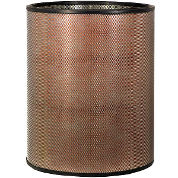 We provide individual tube-style exhaust filters, and filter kits for all oil flooded rotary vane vacuum pumps. 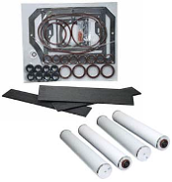 Filter kits include exhaust filters, oil filters, O-rings, and associated parts needed for a complete filter change out. 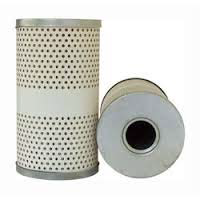 Tube type exhaust filter replacement elements are available for all vacuum pump and filter manufacturers. CVP offers inlet filters for vacuum pipelines and systems. 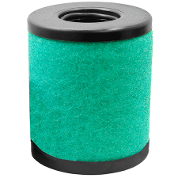 Vacuum inlet filters are designed to stop dust and particulate from entering your vacuum pump and contaminating the oil. Replacement elements are available as disposable, cleanable, or re-buildable units at a moderate cost. High-temperature materials and special end seals are available upon request. We supply direct replacements for most original equipment manufacturers, including Dollinger™, Consler™, and Stokes™. 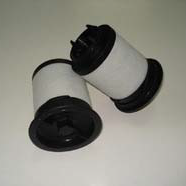 We supply vacuum pump replacement oil filters for all brands. These include spin-on replacement filters for direct drive, Alcatel, Edwards, Stokes, Leybold, Busch, and all other vacuum pumps. 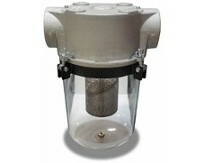 Replacement elements for particulate, water removal and acid neutralization for freestanding oil filtration systems are available in all sizes. 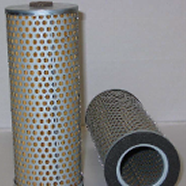 Disposable exhaust filters are available for most vacuum pumps up to 30 CFM. 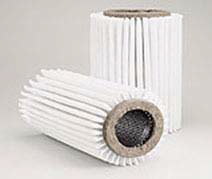 Disposable exhaust filters are simpler to service; there is no separate element to replace and, in most cases, a complete unit is less expensive than a replacement element. 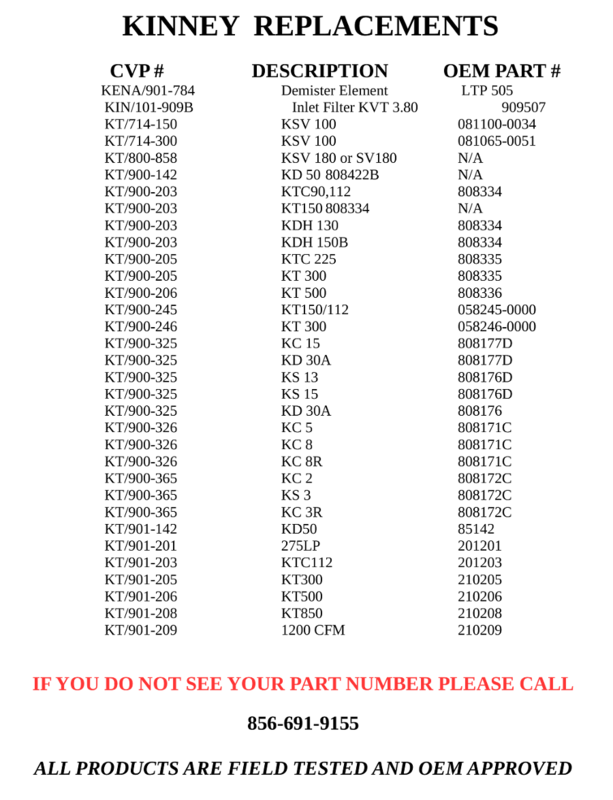 They are available in three sizes with a pipe or quick flange connections. Custom sizes and lengths are available upon request. Oil flooded vacuum pumps are more and more dependent on internal and external oil filtration. 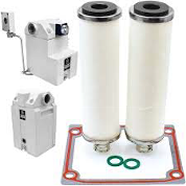 These filters combat particulate, acidity and process contamination. With the changes in OEM names and consolidation of products, locating a replacement element or part is almost impossible even if you have an old part number. 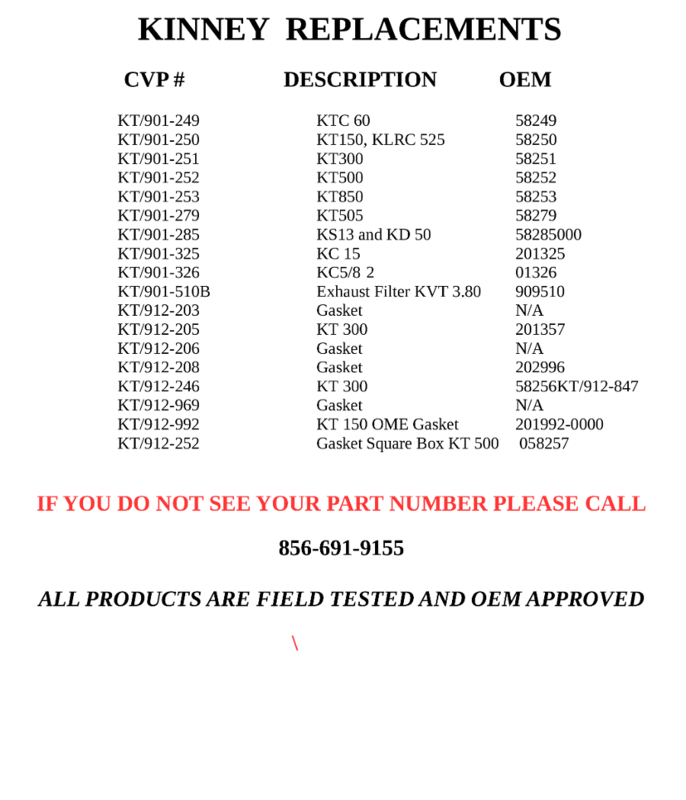 Motorguard™, Leybold™, Alcatel™, Kinney™, Tuthill™, Stokes™, Edwards™, Becker™, Dekker™, Busch™, Alcatel™, Adixen™, Oerlikon™, Fisher™, Galileo™, Pfeiffer™, Precision™, Ulvac™, Varian™, Welch™ and more. We offer elements for particulate retention, water absorption, and acid neutralization. Various micron ratings available from stock. We have what you need and can supply those hard to find part numbers, typically from stock. Protecting your vacuum pumps from process contamination extends oil life for oil flooded pumps and increases the efficiency of dry running vacuum pumps. 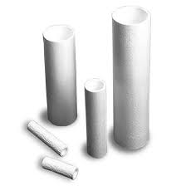 Inlet filters reduce particulate, acid and process contamination. With the changes in OEM names and consolidation of products, locating a replacement element or complete unit is almost impossible even if you have an old part number. 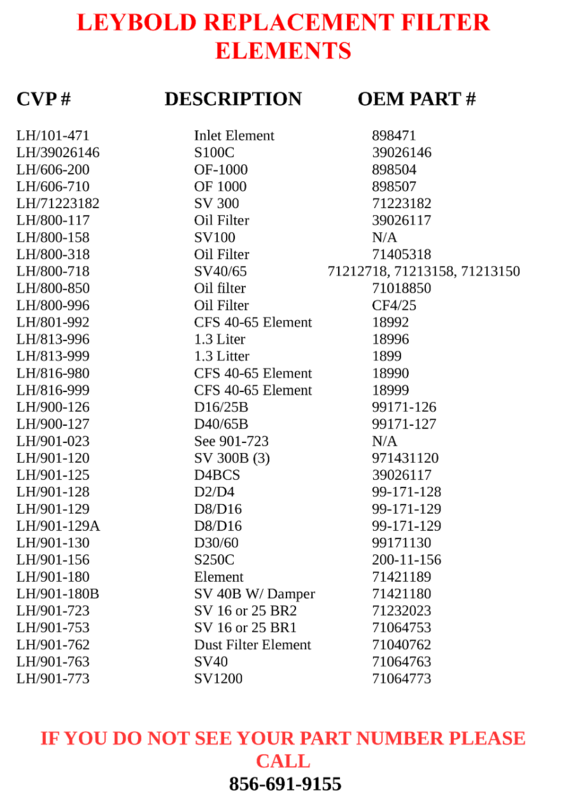 Dollinger™, Consler™, Leybold™, Alcatel™, Kinney™, Tuthill™, Stokes™, Edwards™, Becker™, Dekker™, Busch™, Alcatel™, Adixen™, Oerlikon™, Fisher™, Galileo™, Pfeiffer™, Precision™, Ulvac™, Varian™, Welch™ and more. We offer HEPA, multi-stage catch pot units, particulate retention, water absorption, and acid neutralization elements. Some elements are rebuildable and/or cleanable. Various micron ratings available from stock. We have what you need and can supply those hard to find part numbers, typically from stock. 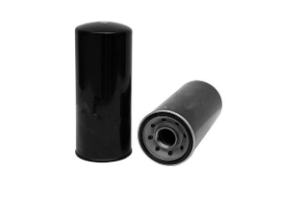 Vacuum pump exhaust filters, oil mist eliminators, coalescers, OMEs, are all designed to eliminate vacuum pump exhaust vapors and contaminants from being expelled into the atmosphere. These units can be oil mist coalescing, HEPA, particle or dust filtration. Oil flooded vacuum pumps require oil mist filtration to condense microdroplets of an oil in the element allowing the air to move freely to the atmosphere. 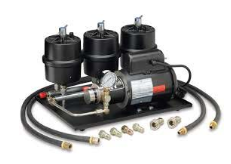 Dry type vacuum pumps use no oil and require a scrubber for chemical applications, dust or particle type exhaust filtration for non-offensive exhaust applications. 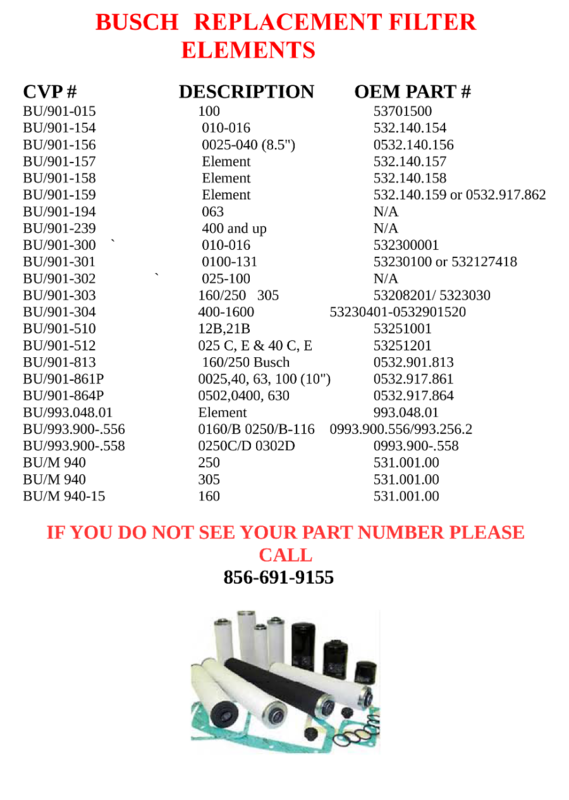 We offer OEM replacements from the same companies who supply the pump manufactures. We also offer custom and aftermarket units and elements, tested and proven to offer the same specifications as the original equipment at a more economical cost. 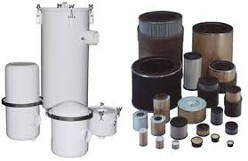 Tube style filters are used for air inlet & oil mist exhaust filtration for many types of vacuum pumps. Sometimes they are very visible on the exhaust or the inlet of the pump. But in many cases, these filters and hidden internally, covered by a plate or shroud. Carefully examine your pump exhaust port, even if you have an external exhaust filter there may be internal filters that are neglected or missed when servicing the pump. We offer internal filters and filter service kits for the following pump manufacturers. 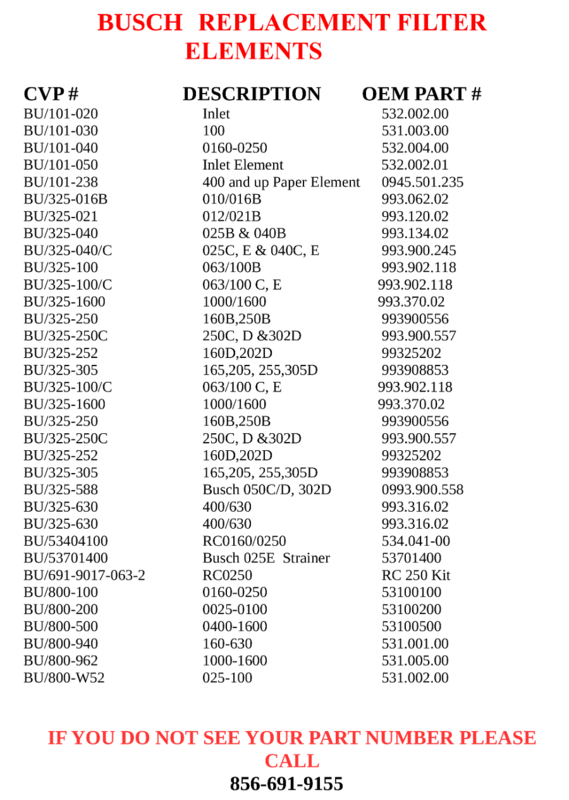 Leybold™, Alcatel™, Kinney™, Tuthill™, Rietschle™, Stokes™, Edwards™, Dekker™, Busch™, Adixen™, Oerlikon™, Fisher™, Galileo™, Becker™, Pfeiffer™, Ulvac™, Varian™ and more. 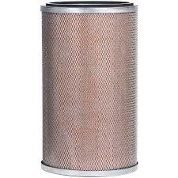 Filter Element, Oil Filter, Filter Pad, Gaskets, O-rings, and Site Glass.